Classic Croatian Curves from La Belle! nnabelle La Belle is the natural force of JTB. She has an untouched body and has all natural curves. 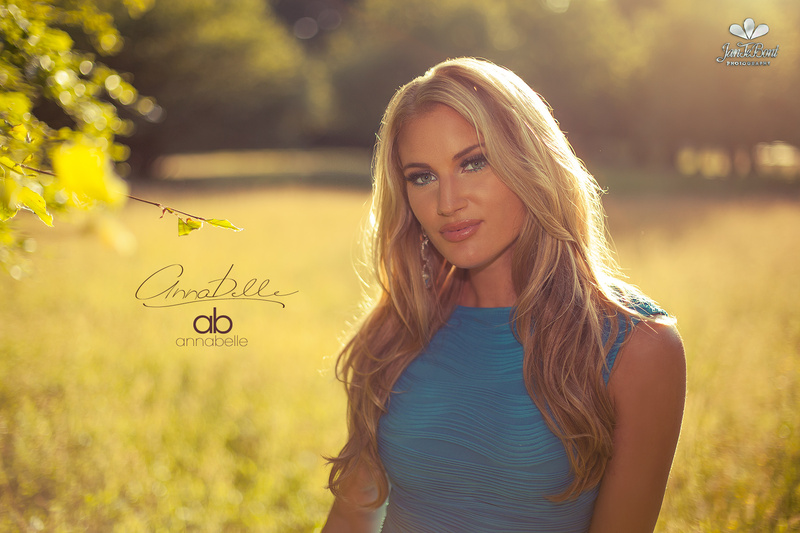 Annabelle La Belle is one of the first JTB Models and is already made name and fame for herself with several magazine publications, public presentations, media campagnes and ofcourse on social media with her famous collaboration with Jan Te Bont. Her Dutch/Croatian origins give her a special look which also brings in her unique and amazing curves into the game. She is a very bright character and a very smart and intelligent woman. Her analytic skills are from another level which she uses in her daily life as she is a master of science in marketing! Beyond that, La Belle’s modelling performances are sensual, sultry and comforting. In the JTB team she is the founding force behind the teamspirit representing as a collective which she easily brings into other projects.